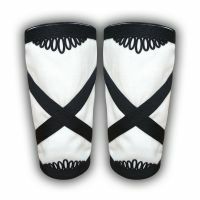 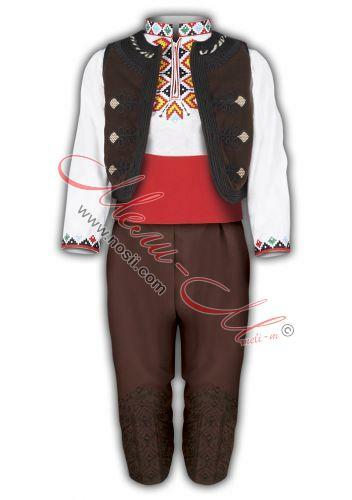 Traditional and stylized children's folklore costumes. 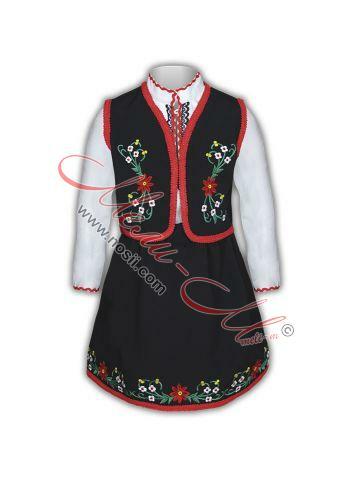 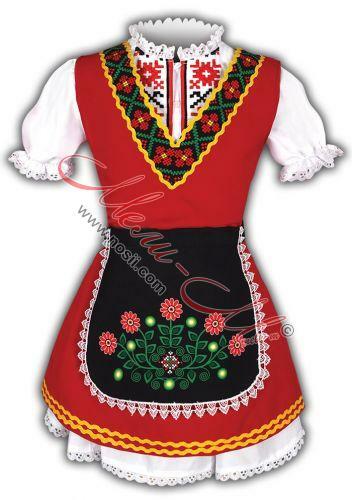 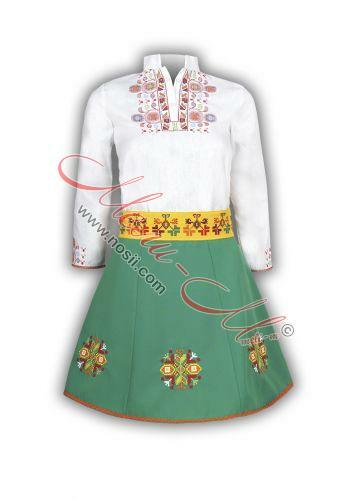 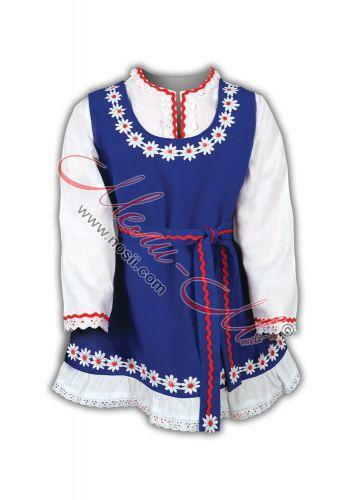 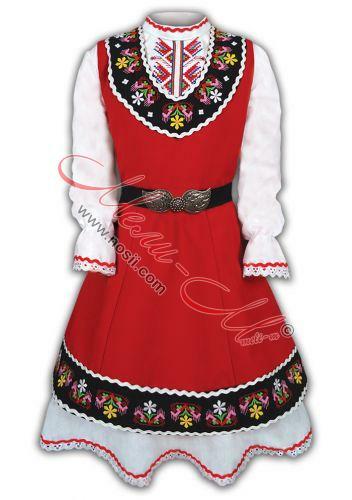 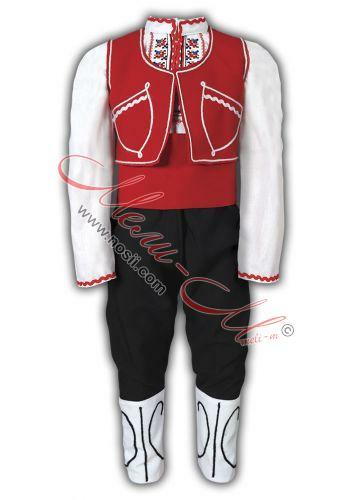 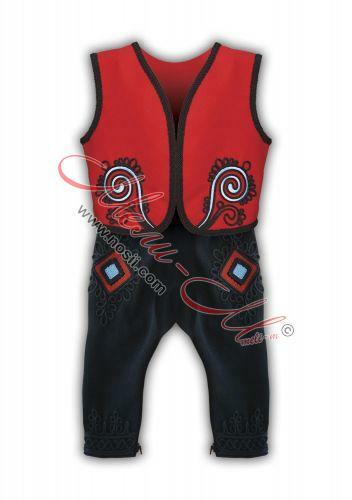 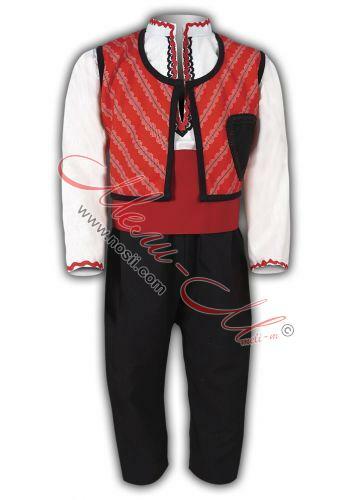 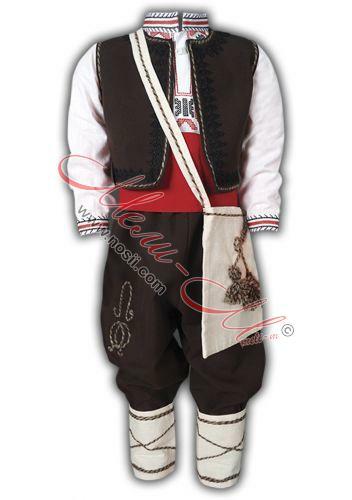 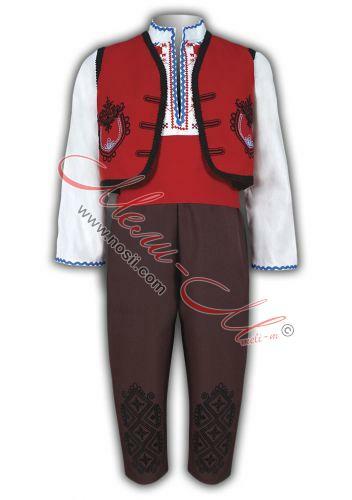 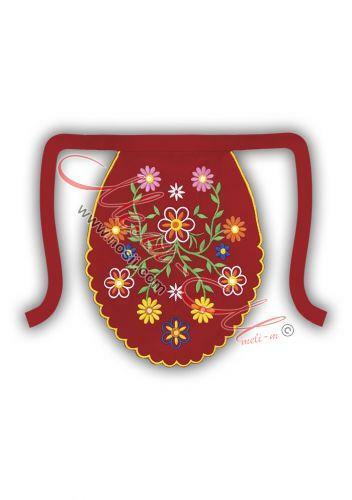 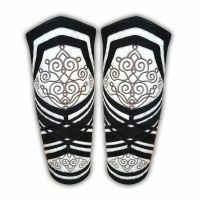 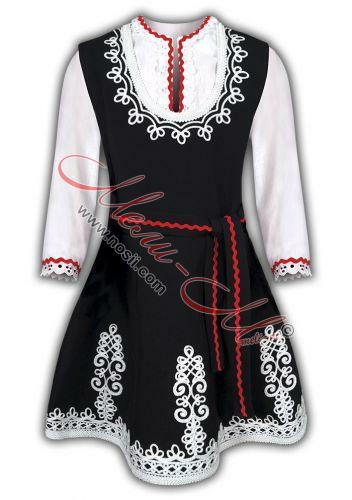 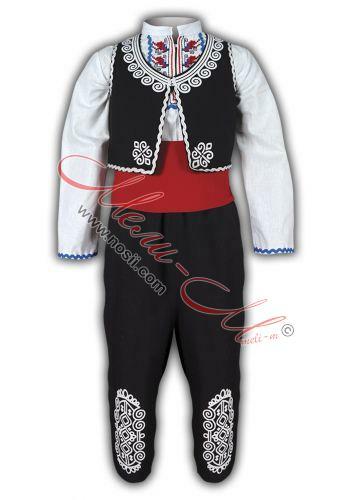 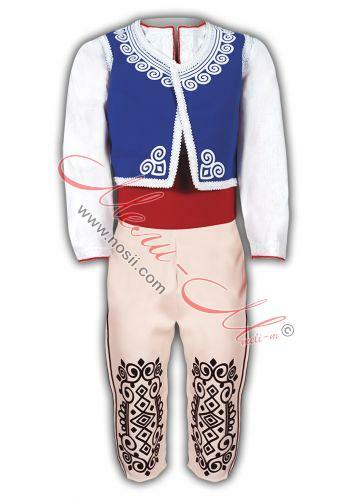 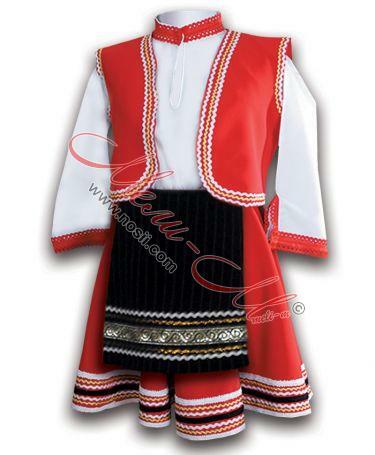 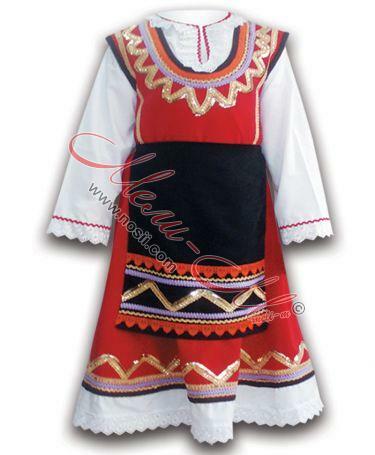 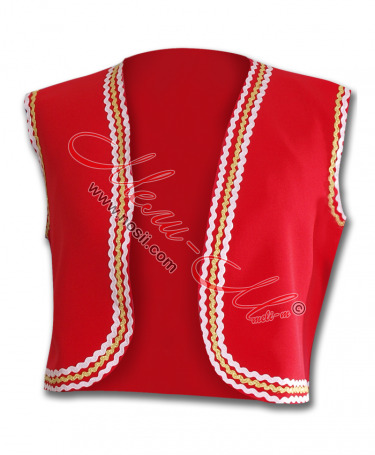 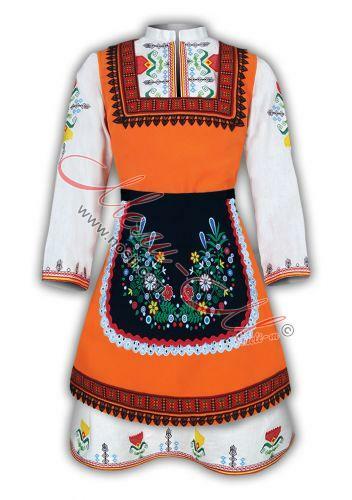 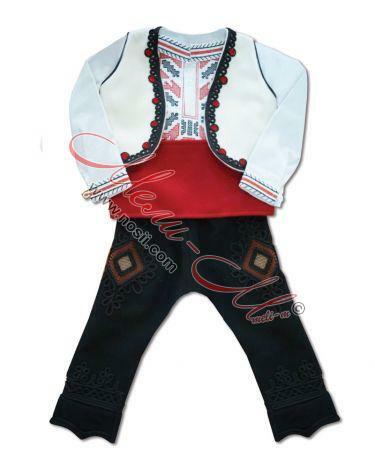 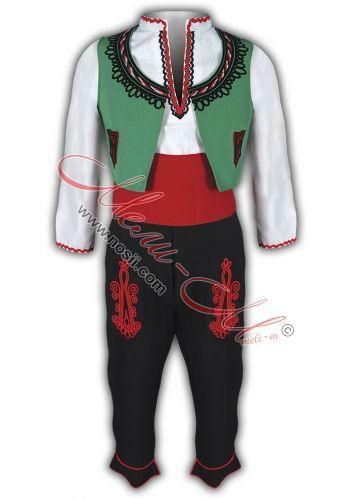 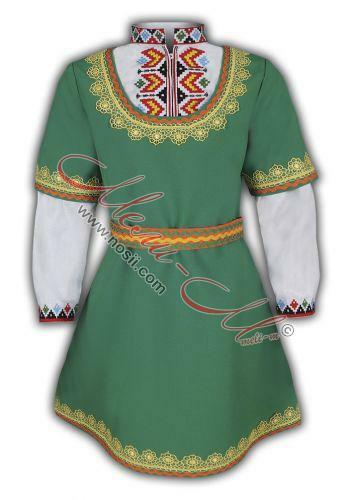 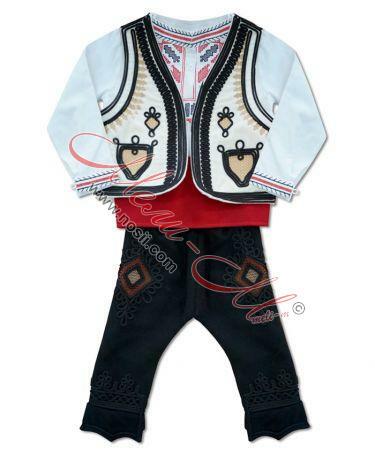 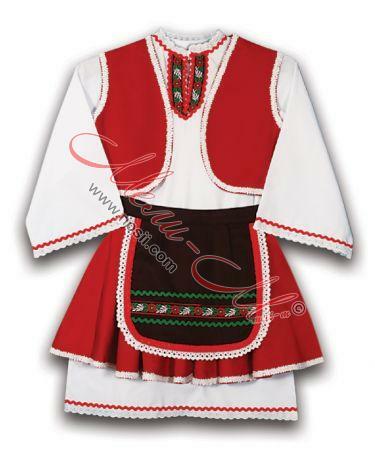 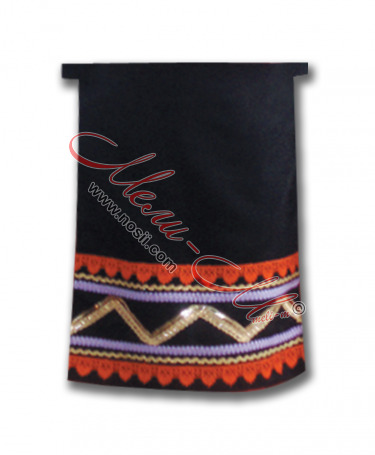 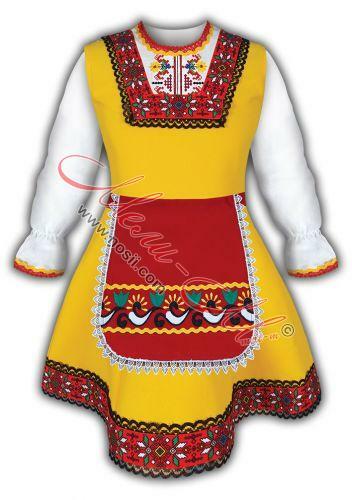 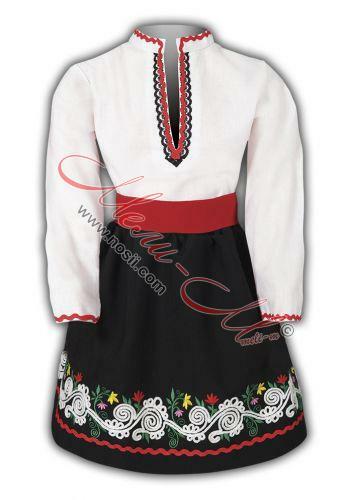 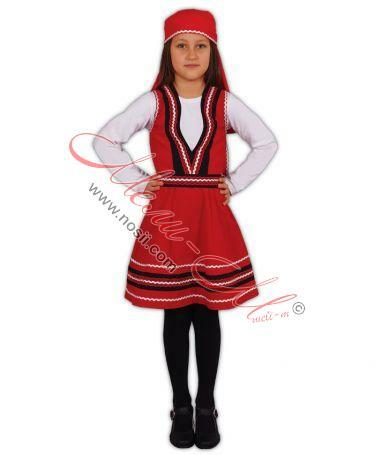 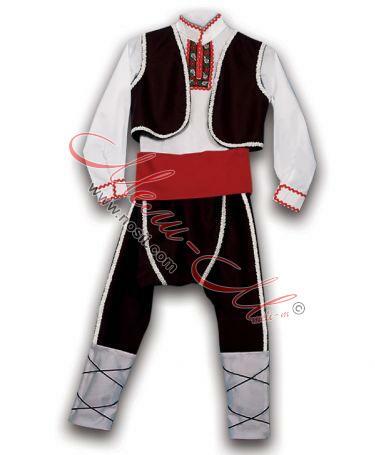 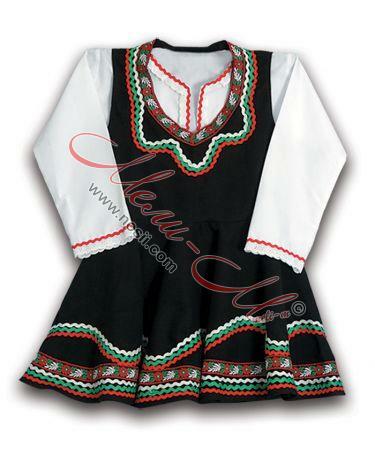 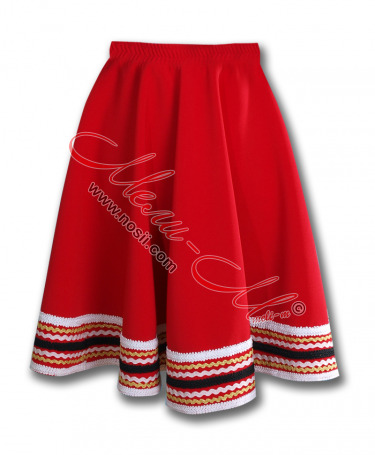 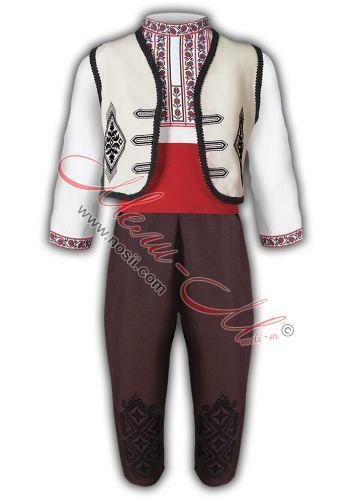 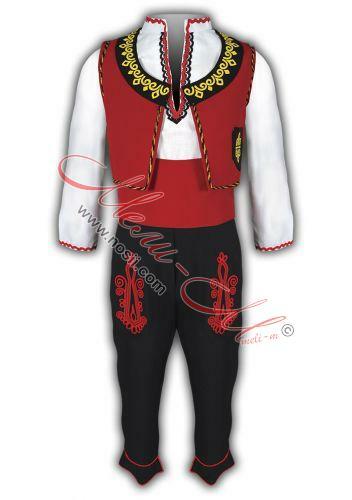 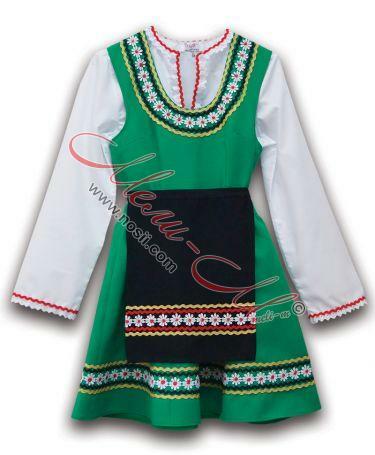 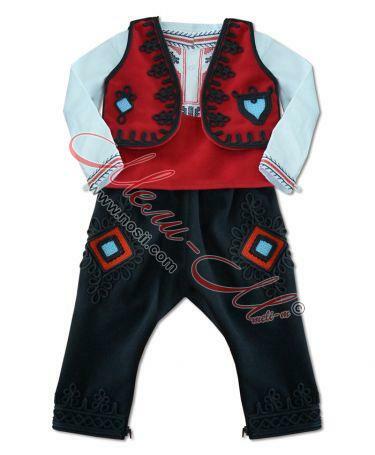 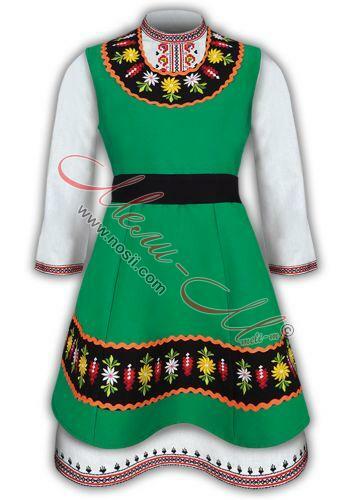 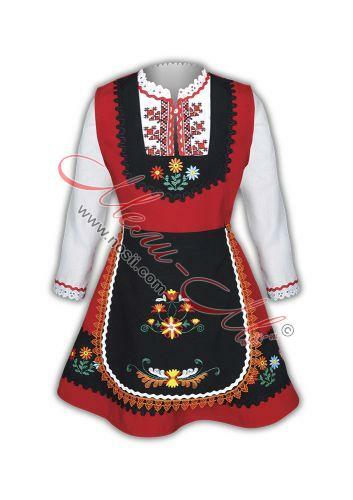 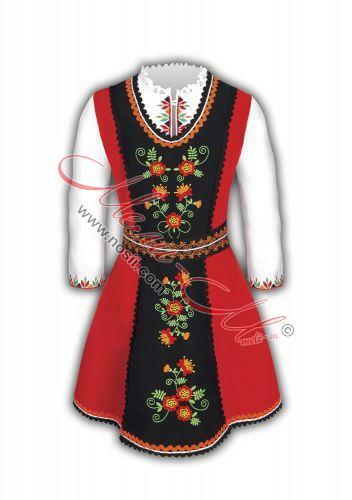 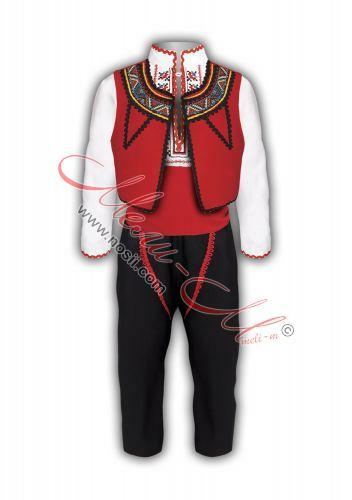 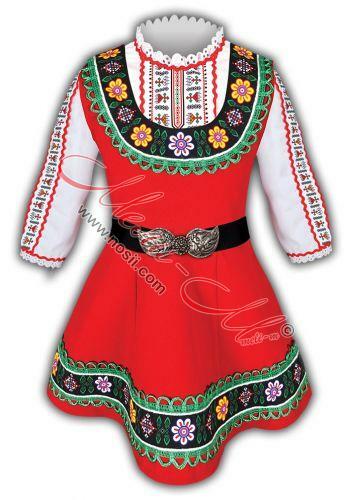 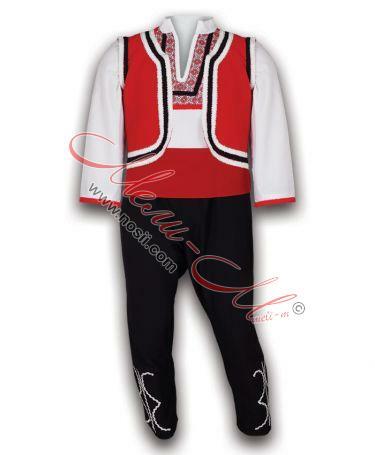 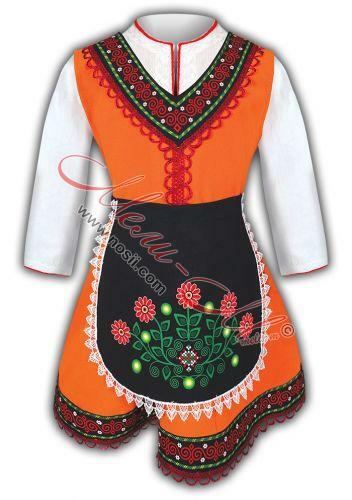 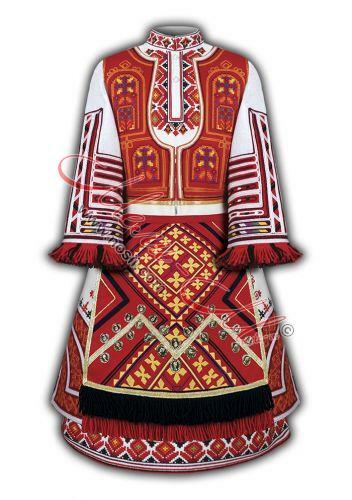 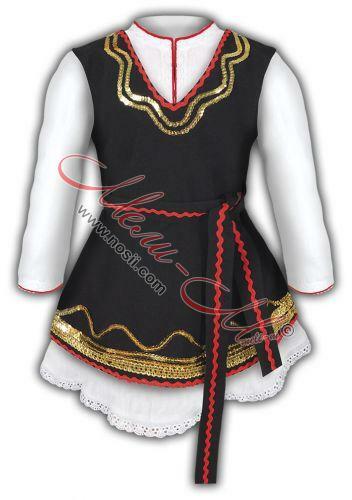 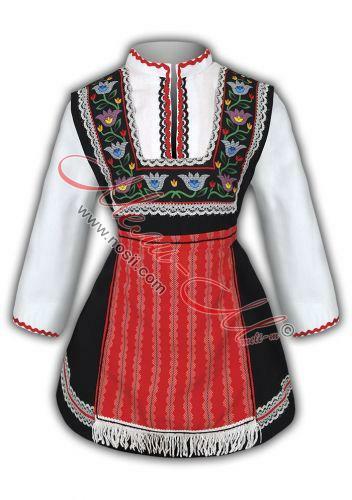 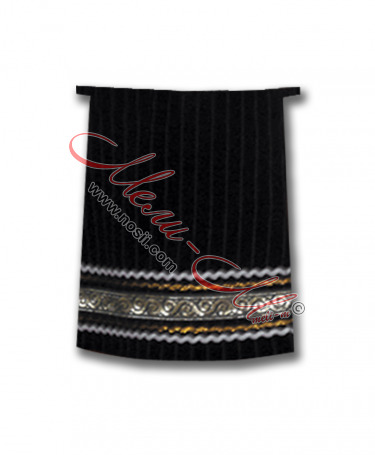 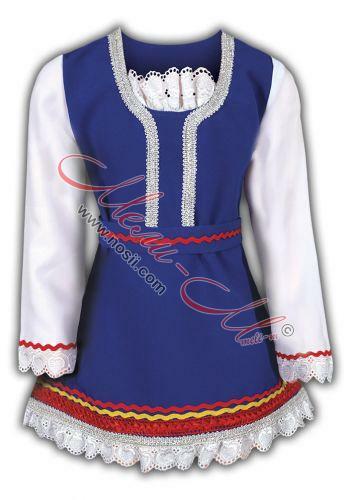 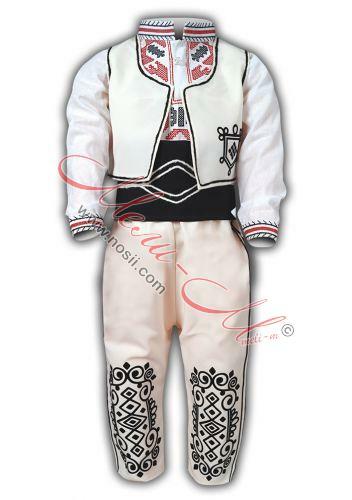 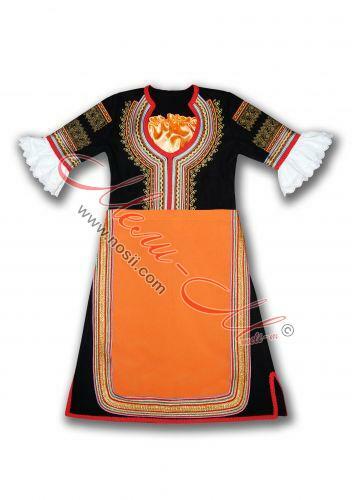 Folklore costumes are with embrodery or another decoration like traditonal history costumes. 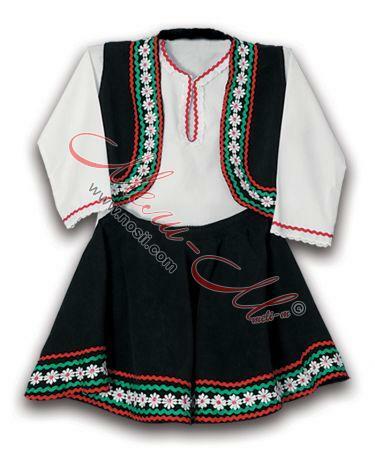 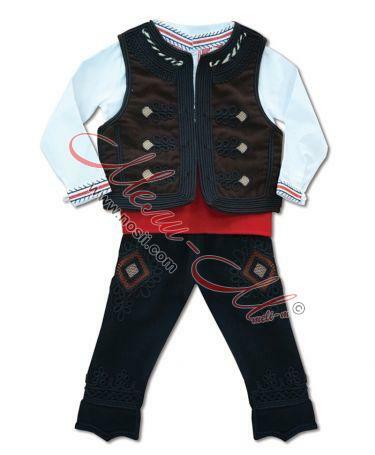 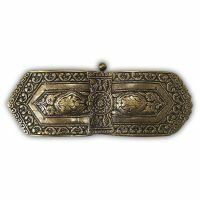 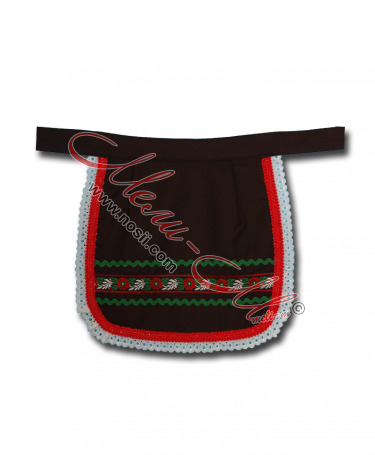 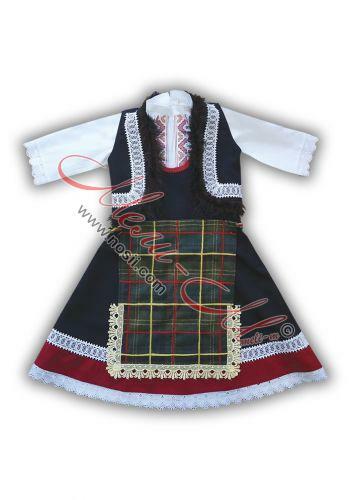 Traditonal children's cotumes includes: shirt \riza\ with embroidery, sukman or dress\pinaflore, traditonal skirts with embroidery, traditional apron sand accessoaries: Belt buckle (pafti), Necklace with pices (pendari)pendary for girl's. 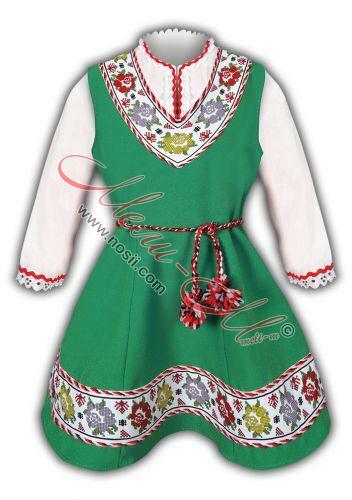 Meli-M company is the best partner with many bulgarian school's and kid's garden. 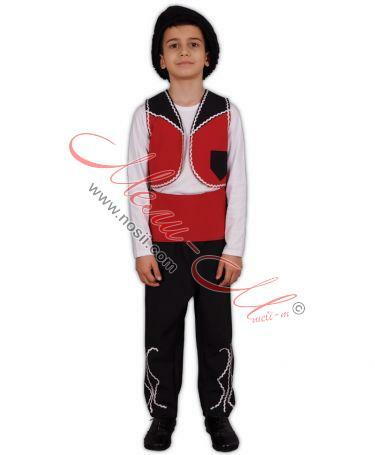 Meli-M company is owner Miss Match trade mark and is certifited by ISO 9001: 2008.